Modern and light cabin with Air-Con and suspension, Grammer Air drivers seat and passenger seat. 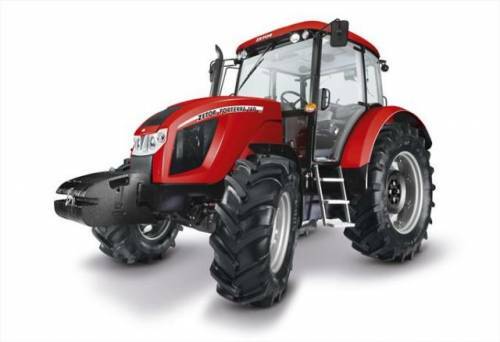 Forterra HD 130 (127hp), 140 (136hp) and 150 (147hp). Standard equipment includes CD radio, flashing beacon, front mudguards, trailer brakes, external 3pt control, digital dash.